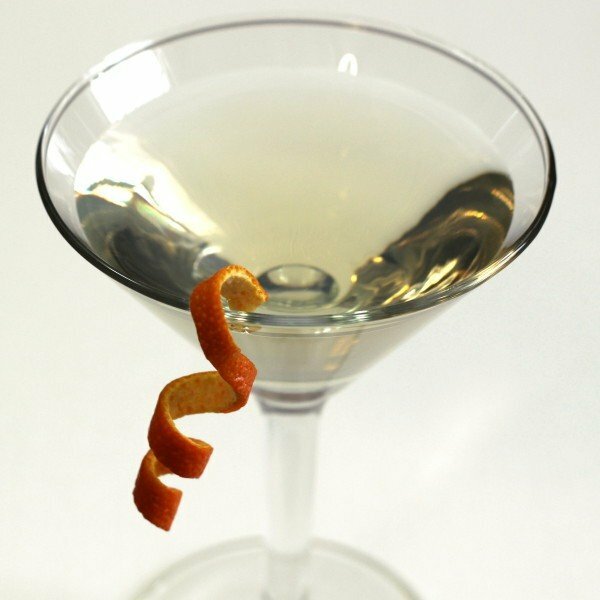 The Inverted Pyramid Martini is a martini in the sense that it’s pure alcohol – no lightweight mixers. It’s Absolut Citron and Kurant with just a splash of Grand Marnier. The flavor is a delicious mix of citrus and berry that could make you forget you’re drinking pretty much straight vodka. 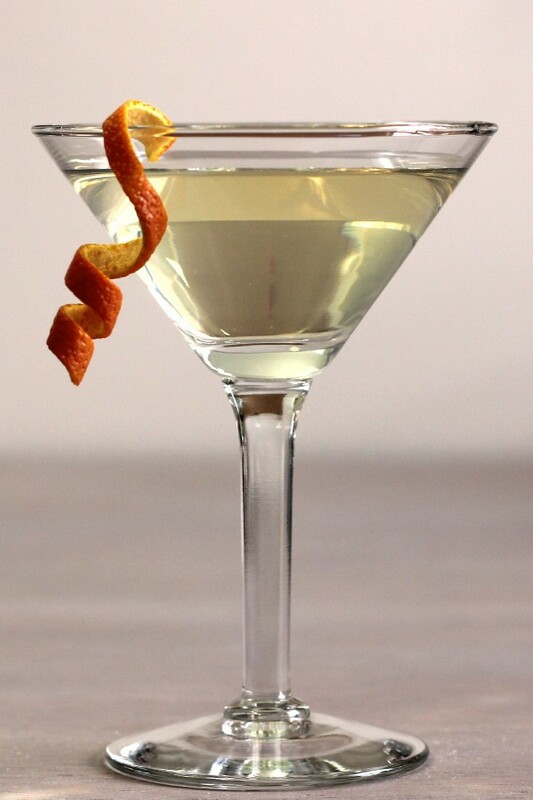 The Inverted Pyramid Martini is great with meals, or for sipping along on to relax at the end of a long day. Fill a cocktail shaker with ice. Shake all the ingredients together until chilled. Strain the mixture into a chilled martini glass. Garnish with a twist or wheel of orange and serve.